Isn't it about time you had a garage? 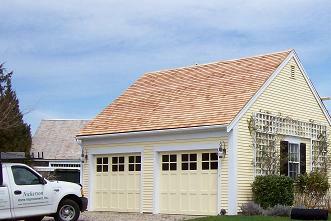 Let Nickerson Home Improvement build you a shelter for your car or boat. 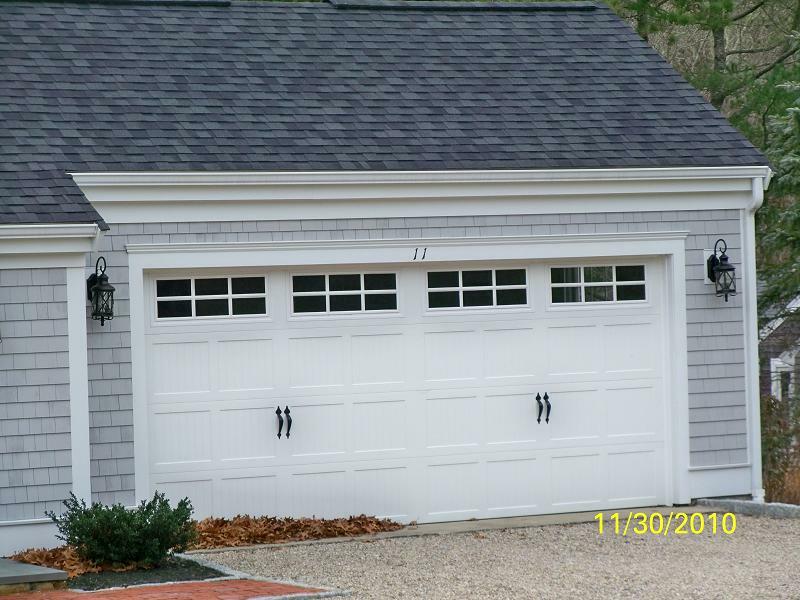 Your investments need protection and a new garage can be the answer. Not only it can solve your storage problems, a garage can double as a great workshop or studio. Simple or elaborate - tell us what you want and we'll make it happen.